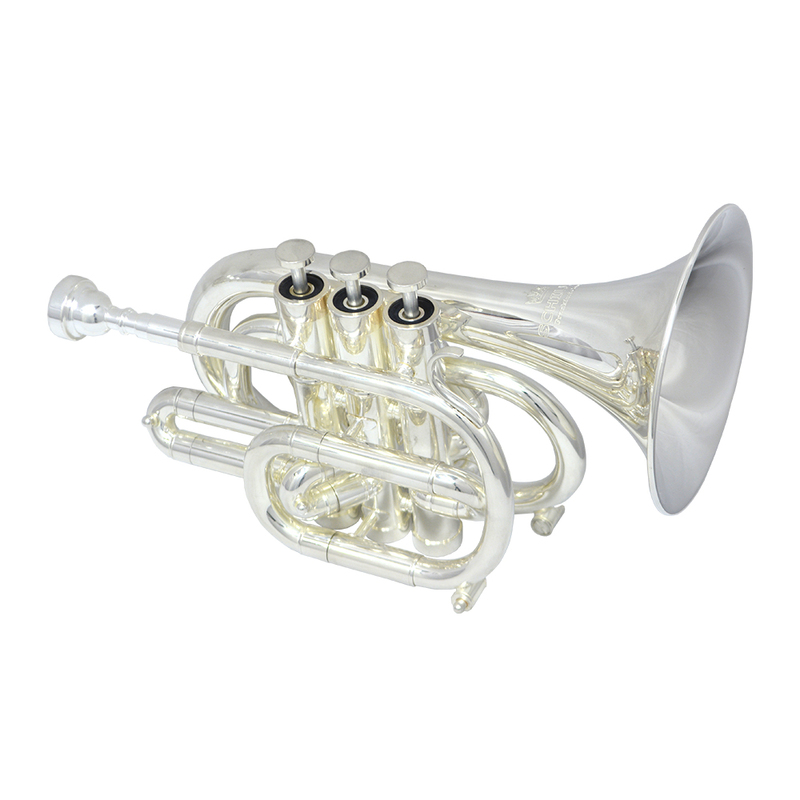 Exceptional Intonation with Multi-Tapered Leadpipe, Weighted Valve Caps, modern Valve Block and Bottoms Centertone Design. Super Schiller Mouthpiece fattens your playing tone and makes upper register playing more agreeable. With their hands-on approach, Schiller Instruments achieve their goal of producing quality instruments that are affordable to all.